A 94-unit Lakeside apartment complex was purchased this week for $16.75 million by the Apartment Co., said real estate investment firm Marcus & Millichap. Sorry, home buyers. And congrats, home sellers. Home prices are continuing their inexorable, upward climb. And one unlikely, long-downtrodden city is even being pulled into price-increase frenzy. 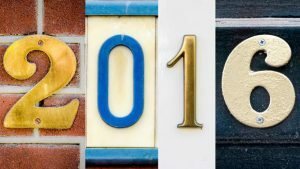 What’s California real estate going to do in 2016? California’s housing market is expected to improve in 2016, but a shortage of available inventory and continuing high costs are expected to limit the improvement, according to a report released Thursday by the California Association of Realtors. Home prices took their usual dip in January but San Diego County’s median is still nearly 7 percent higher than it was last year at this time, real estate firm CoreLogic reported Tuesday. 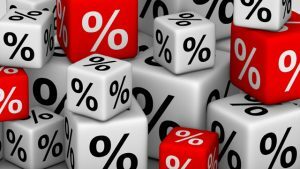 A sharp drop in interest rates prompted more homeowners to refinance their mortgages last week, especially those with large loans, the Mortgage Bankers Association said Wednesday. There may be a ray of hope for San Diego County renters. San Diego rent hikes are expected to slow this year compared to most large cities, Zillow predicted in a study released today. That’s the fear mongering that some are telling homeowners and home buyers after the Federal Reserve raised interest rates — a tad — off their historic lows Wednesday.